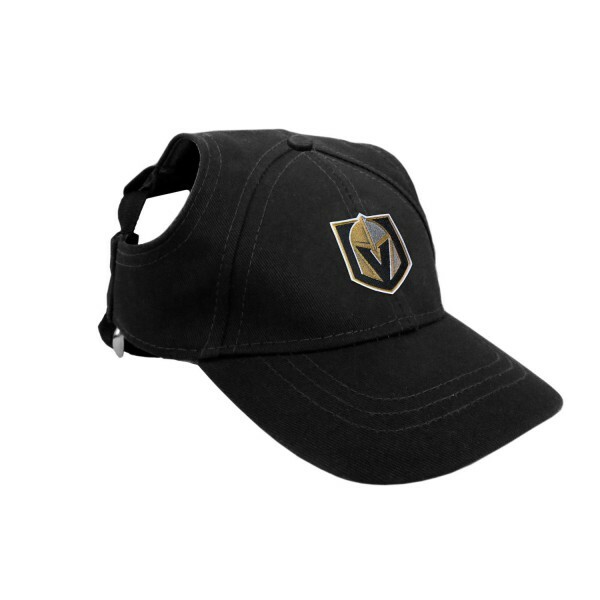 The officially licensed Vegas Golden Knights Pet Baseball Cap is the perfect accessory to your pet's gameday attire! This super cute hat is adjustable featuring earholes, a quick-release buckle, and an embroidered team logo. 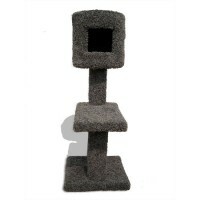 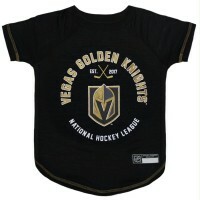 Your pet will look great and show their team spirit in this Vegas Golden Knights stretch pet t-shirt.. 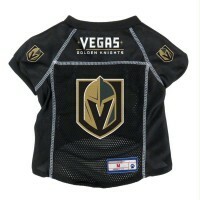 Your pet will look like a real hockey fan in this officially licensed NHL Vegas Golden Knights pet j..
Keep your pet under control and support your team spirit with this Vegas Golden Knights Pet Leash! 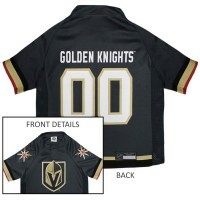 I..
Officially licensed Vegas Golden Knights Pet jersey. 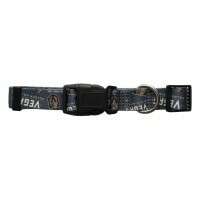 The Jersey features full color team graphics on..
Show your team spirit with this Vegas Golden Knights dog collar by Pets FIrst! 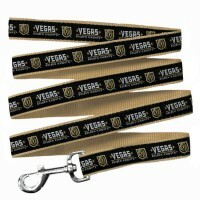 Collar is made with r..
Keep your pet under control with this Vegas Golden Knights pet leash! 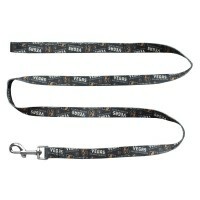 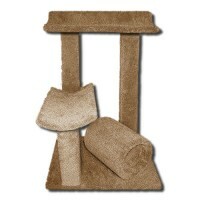 This leash closes with a nicke.. 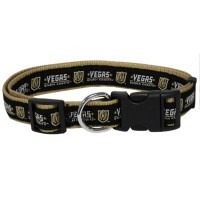 Your pet will look sharp with this adjustable nylon Vegas Golden Knights pet collar! 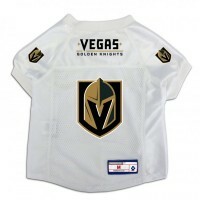 This collar clo..